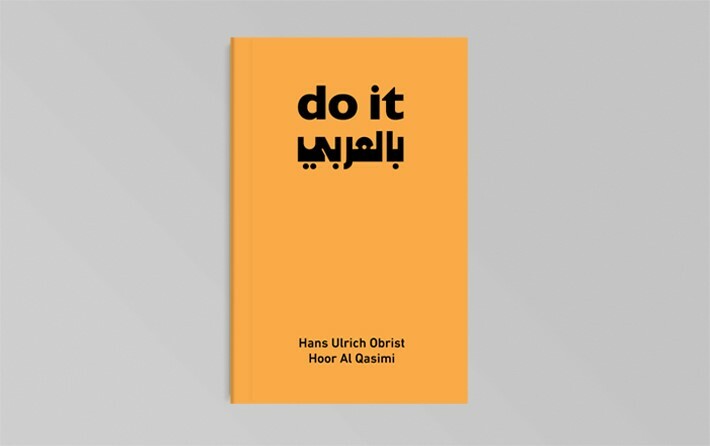 Co-curated by Sharjah Art Foundation director Hoor Al Qasimi and Serpentine Gallery Artistic Director Hans Ulrich Obrist, do it بالعربي [in Arabic] is a new iteration of the ongoing do it publication and exhibition project originally conceived by Christian Boltanski, Bertrand Lavier and Obrist in 1993. This exhibition booklet includes a selection of artist instructions featured in the 2016 exhibition presented in Sharjah. 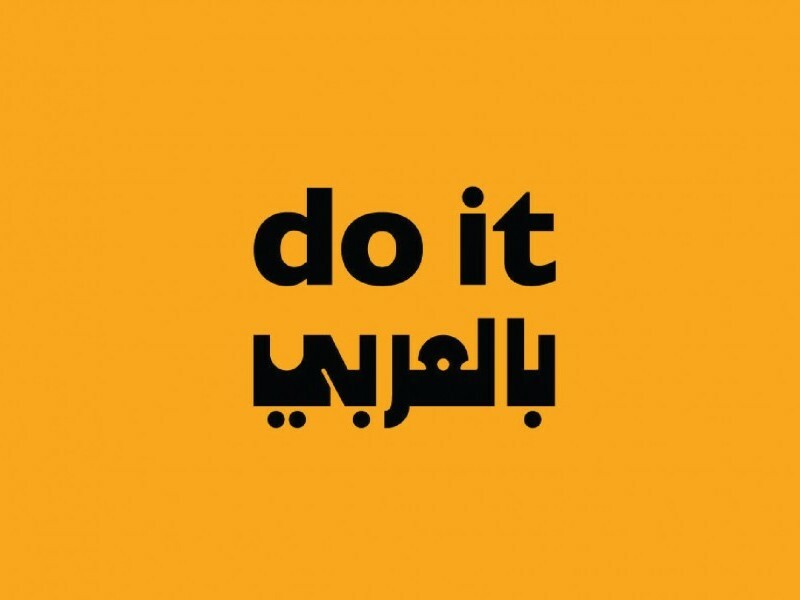 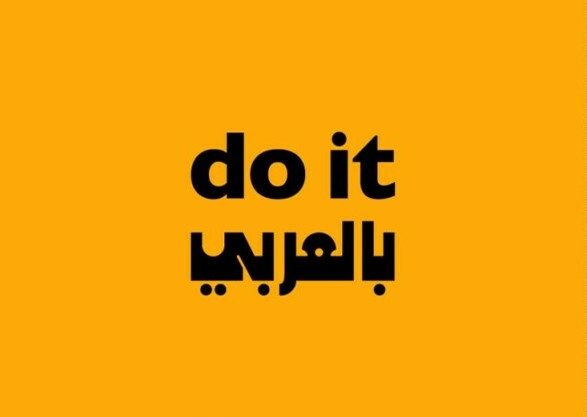 Do it بالعربي opened at Darat Al Funun in Amman, Jordan, on Saturday, 24 September 2016 with more than 60 artist instructions activated and exhibited.